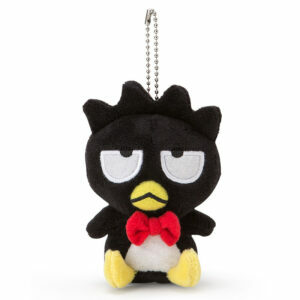 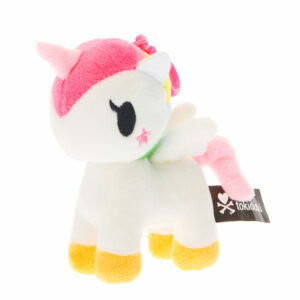 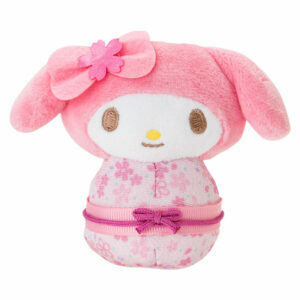 Cute and cuddly kawaii plushies (plush) from San-X, Sanrio and Amuse. 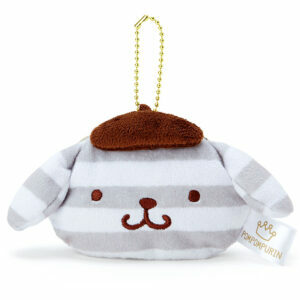 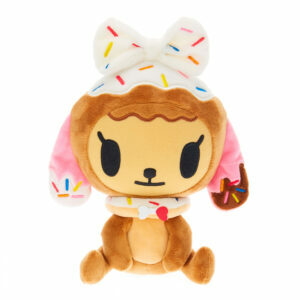 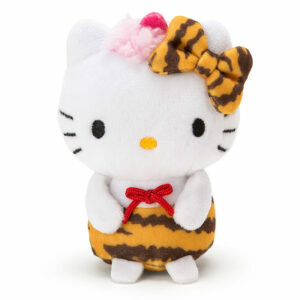 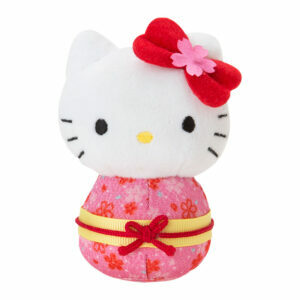 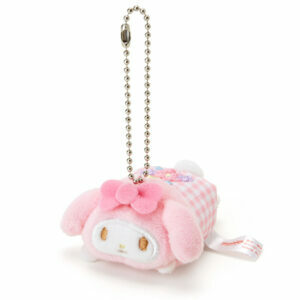 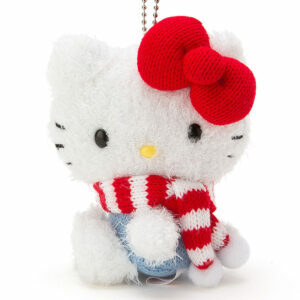 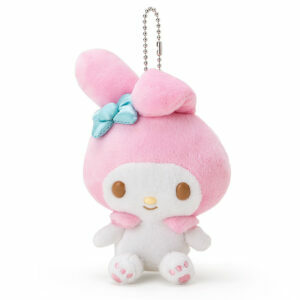 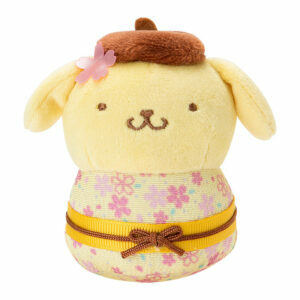 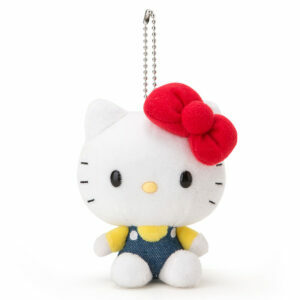 We have an adorable range of Rilakkuma, Pusheen, Hello Kitty, Iiwaken and many more. 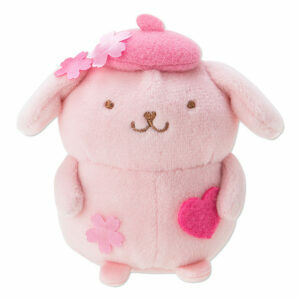 They’re sure to make you smile and bring you Kawaii.